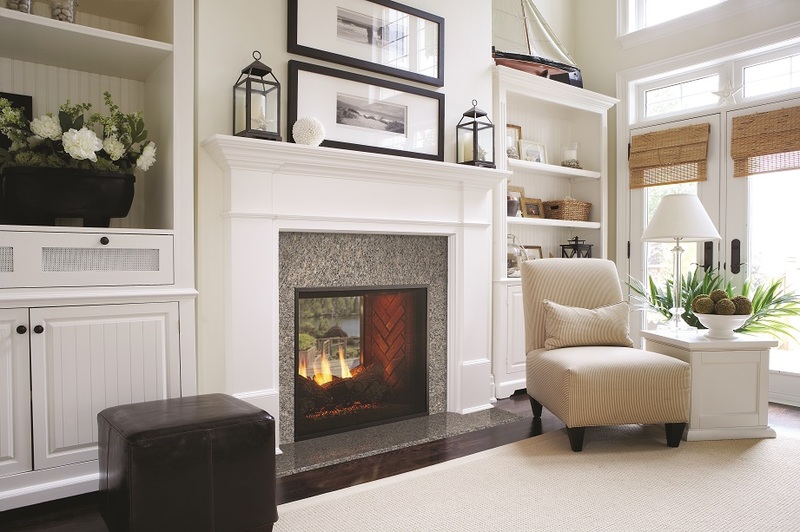 La Crosse Fireplace has been an established family owned and operated business since 2001. 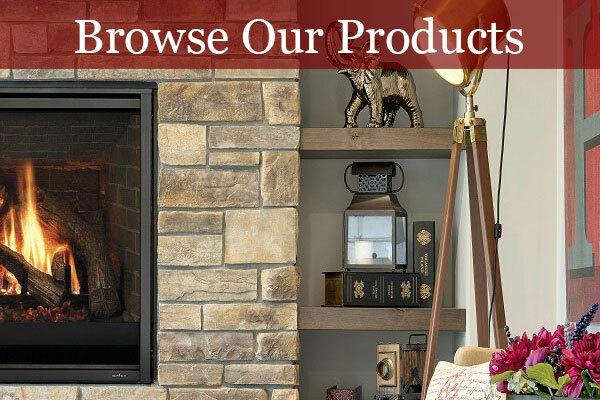 It is our goal to provide our customers the highest quality product and customer service. 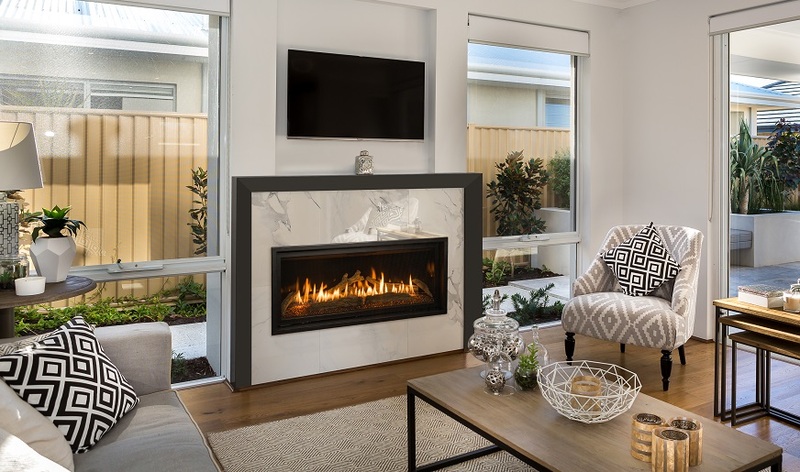 Whether it's building your new dream home, or remodeling your existing home, let our professional sales and installation staff help design the fireplace of your dreams. 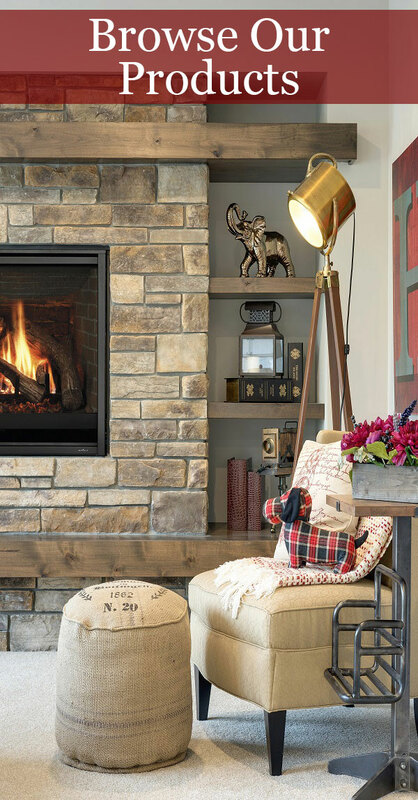 "Because your place is by the fire" is more than just a slogan, it's our mission. 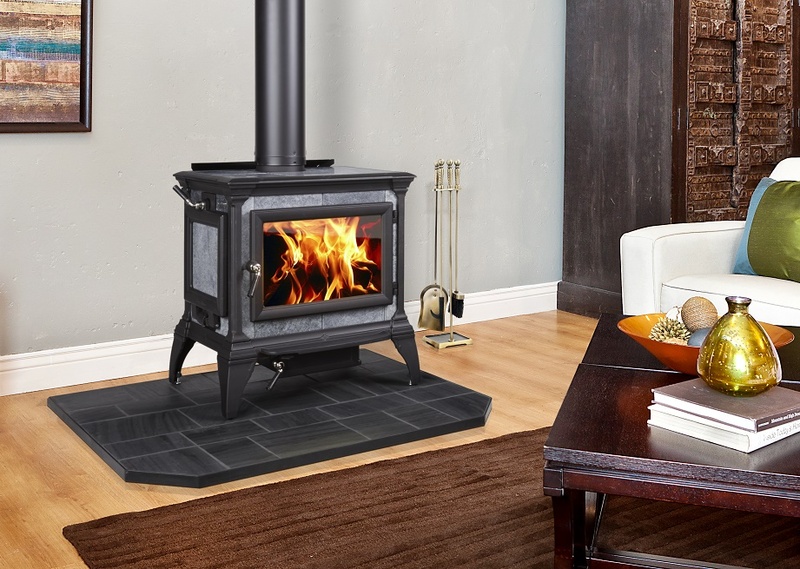 La Crosse Fireplace is an experienced dealer for Stellar, Heat-n-glo, Heatilator, Quadra-Fire, Eco-Choice, Kozy Heat, Vermont Castings, Hearthstone, Security, Regency, Astria and Dimplex fireplaces and stoves. 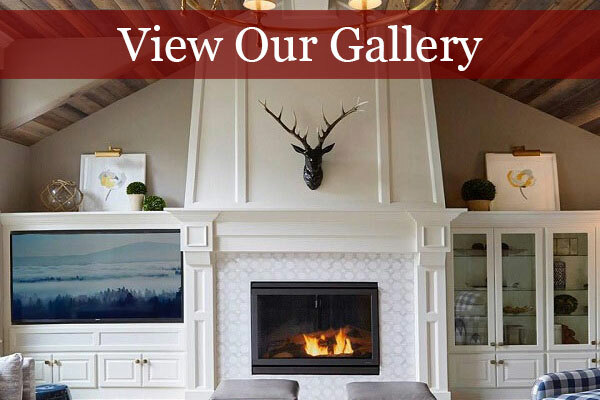 These are complemented by a variety of excellent finishing products, such as Cultured Stone, Enviromental Stoneworks, Realstone Systems, General Shale Brick, Fireside Furnishings, and Pearl Mantels. 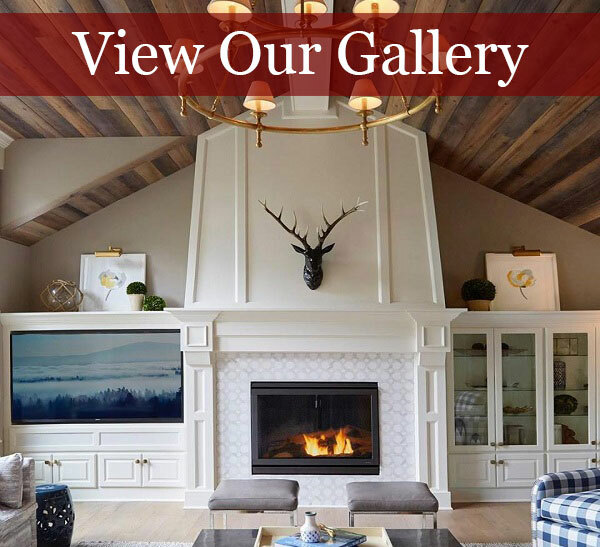 We encourage our customers to play an active role in coordinating the design aspects of the fireplace with interior room furnishings and exterior home accents. 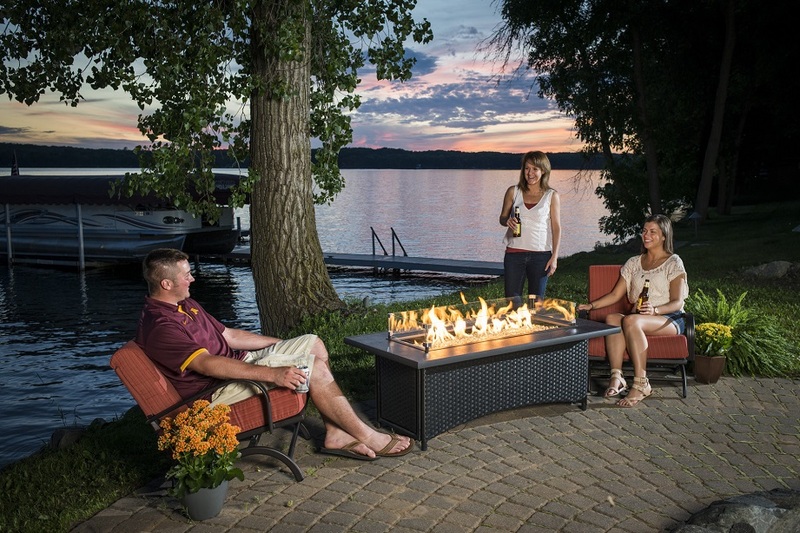 La Crosse Fireplace is also your Outdoor Gas Fire Table experts. 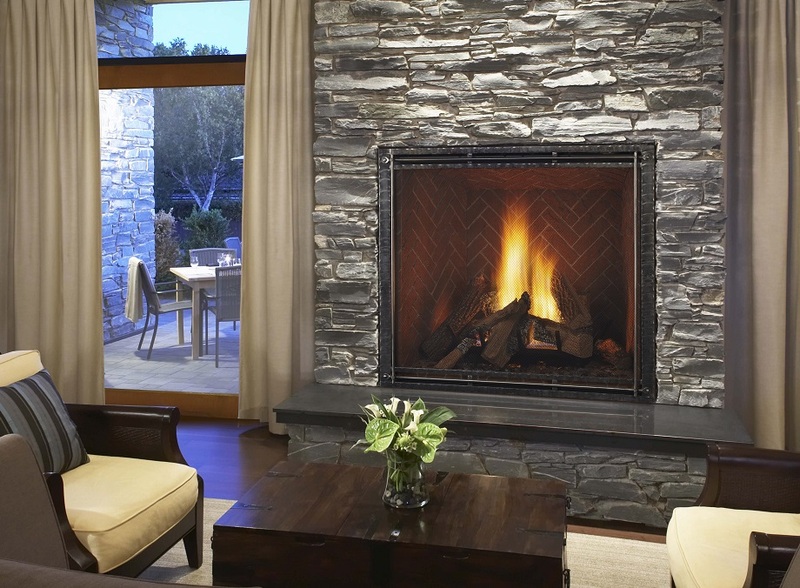 We offer Outdoor Greatroom Company, Designing Fire, O.W. Lee, Vin de Flame, and Fire Gear fire tables and grill island systems. 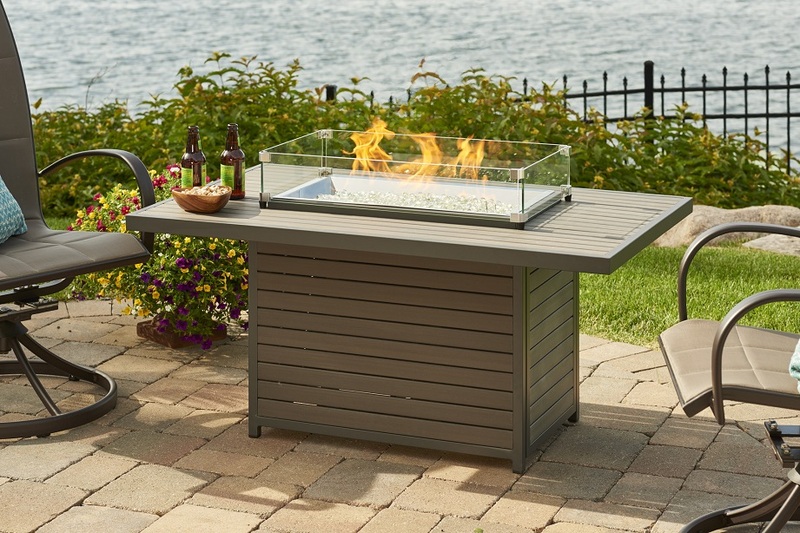 We have the largest selection of gas Fire Tables on display! 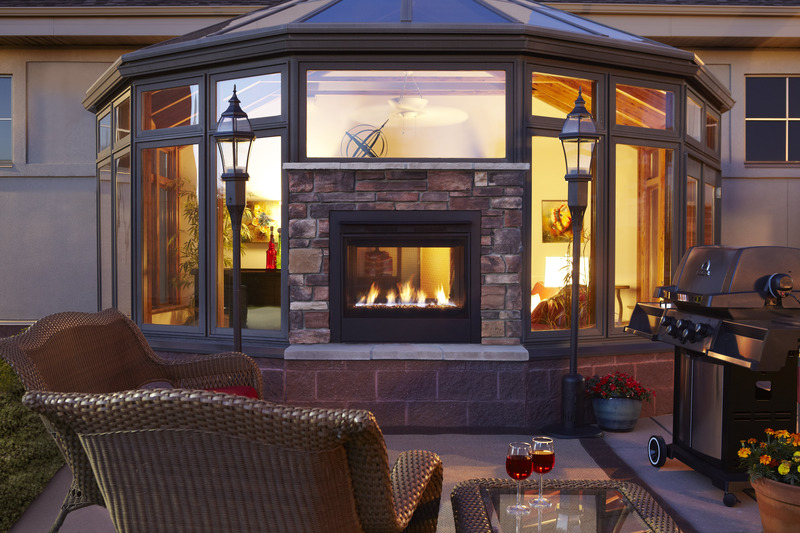 Let us help you create the perfect outdoor living space.